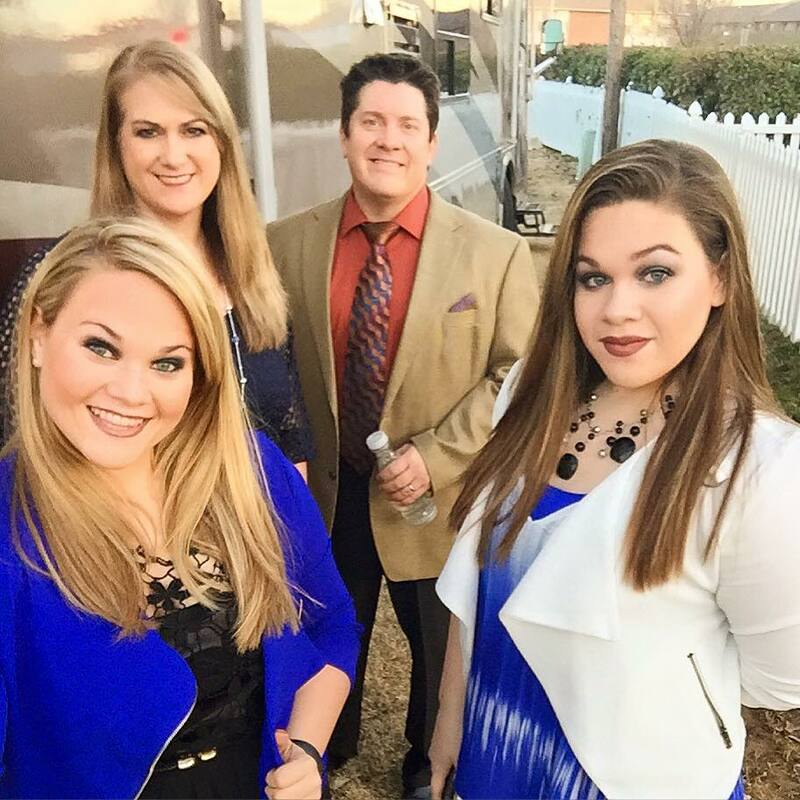 Joplin, MO (November 1, 2016) Exciting up and coming young Gospel trio The Goulds are pleased to announce the signing of an exclusive booking agreement with Covenant Agency. According to the booking agency, The Covenant Agency is an assembly of God’s promise to His people, a desire to serve the people with various gospel artists in which the Lord God has put together. The Covenant Agency helps to provide churches, county fairs, co-ops, concerts, festivals and many other venues with some of the most ministry minded and entertaining gospel artists across the United States. 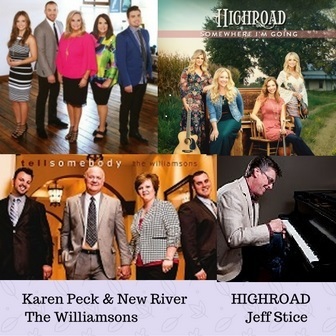 In addition to The Goulds, The Covenant Agency also proudly represents Sunday Drive, Great Day, The Kramers, the Perry Sisters, and many more fine Southern Gospel artists. 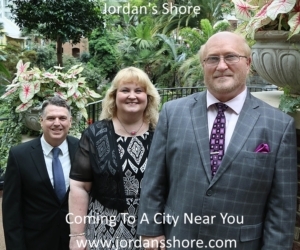 The Goulds have made great strides in furthering their careers in Gospel Music, including promoting Gospel concerts and performing on the main stage at the National Quartet Convention.